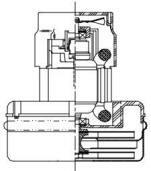 out the form below only if you can not find your motor in the list below. 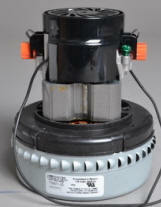 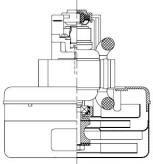 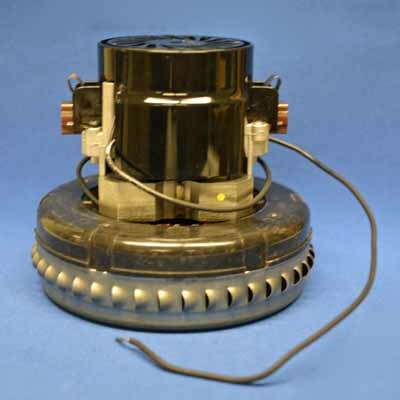 We have reference info on most major brands of central vacuums. 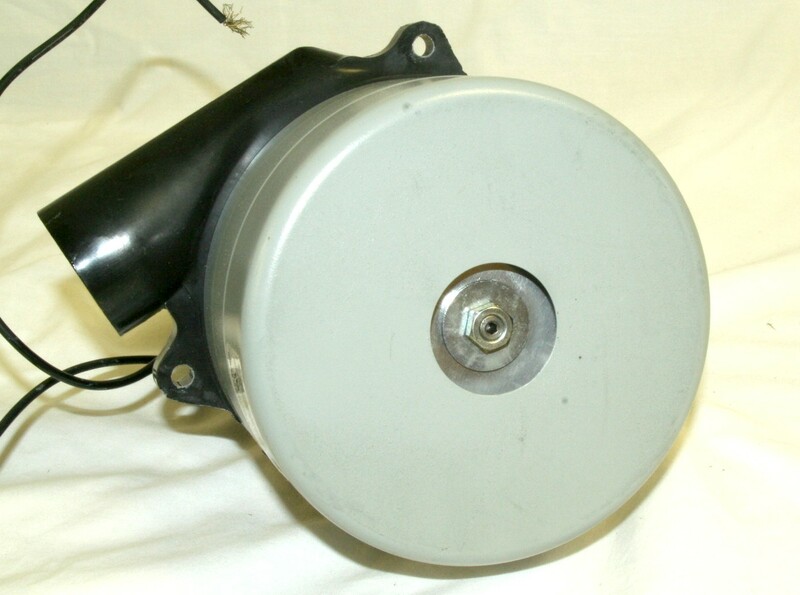 All Ametek motors that use ball bearings are sealed ball bearings. 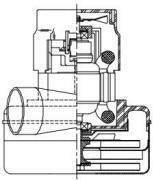 the lower ball bearing to blow the dirt away from the lower bearing. 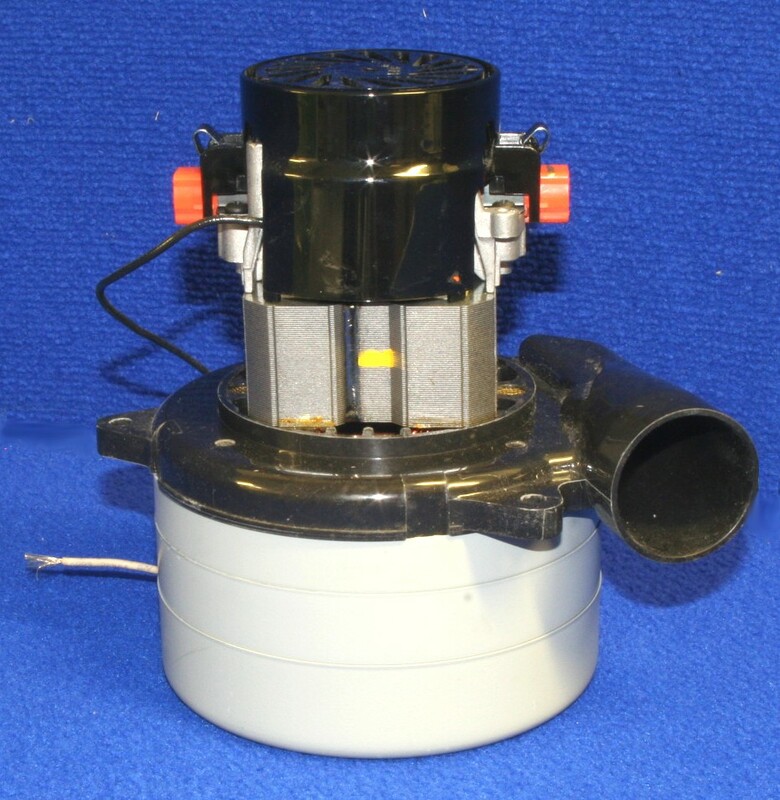 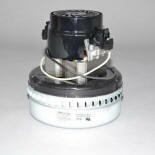 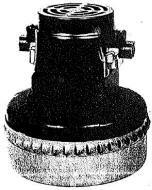 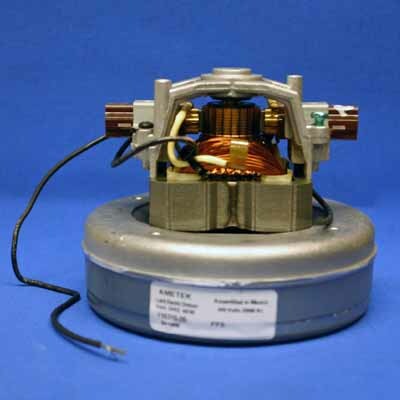 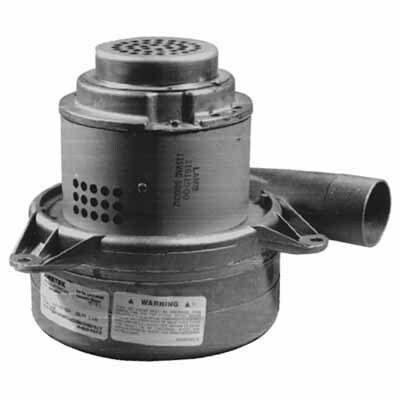 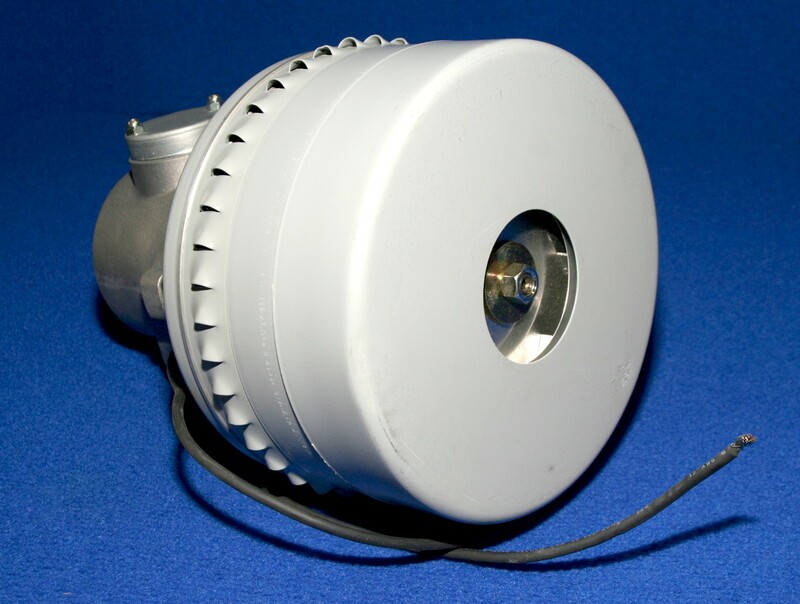 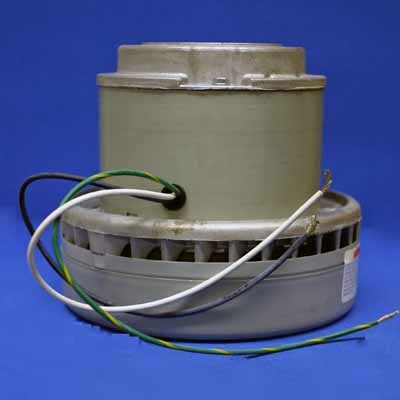 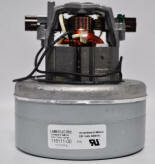 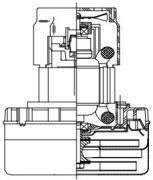 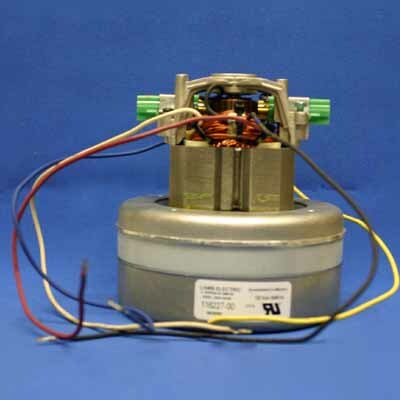 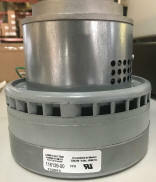 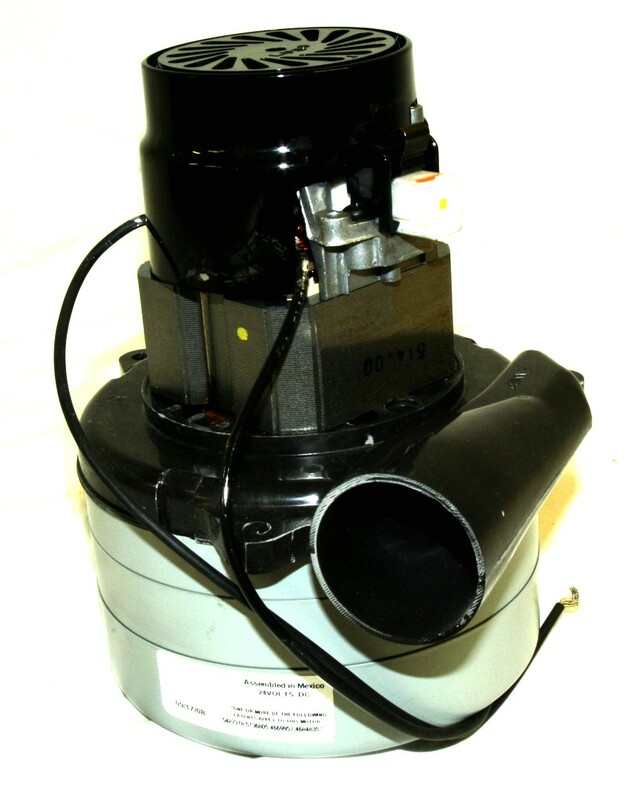 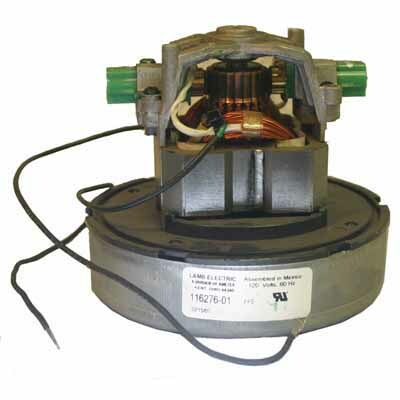 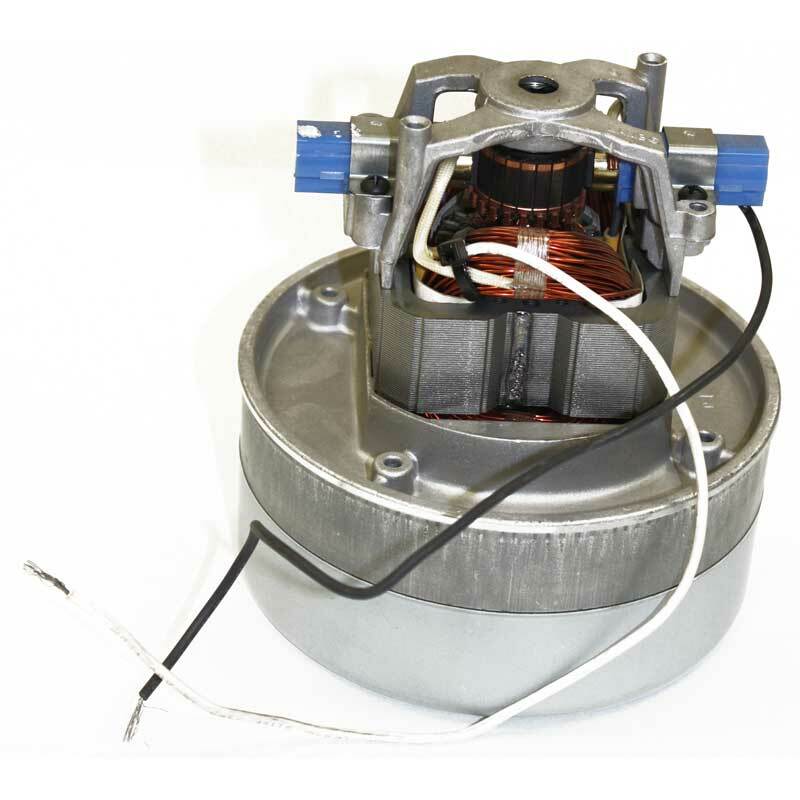 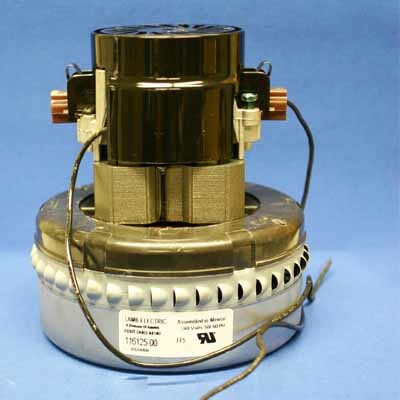 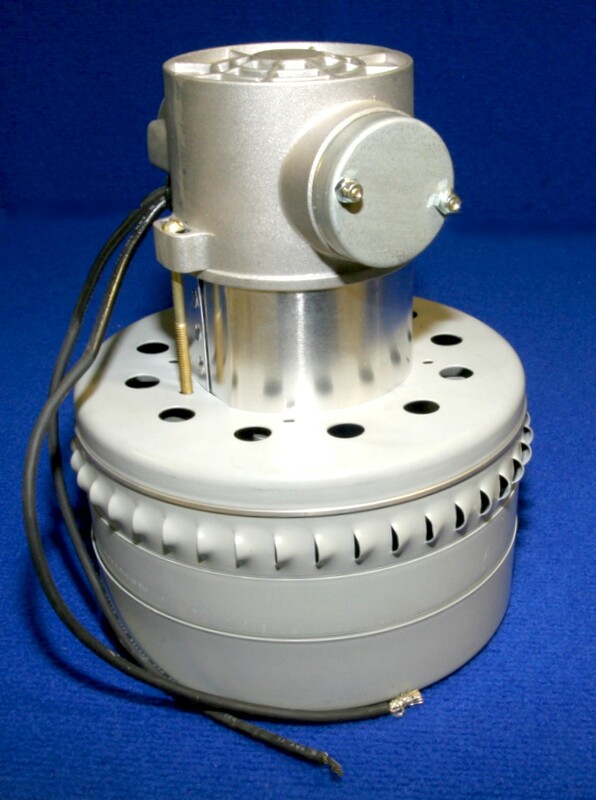 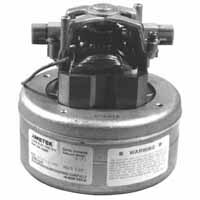 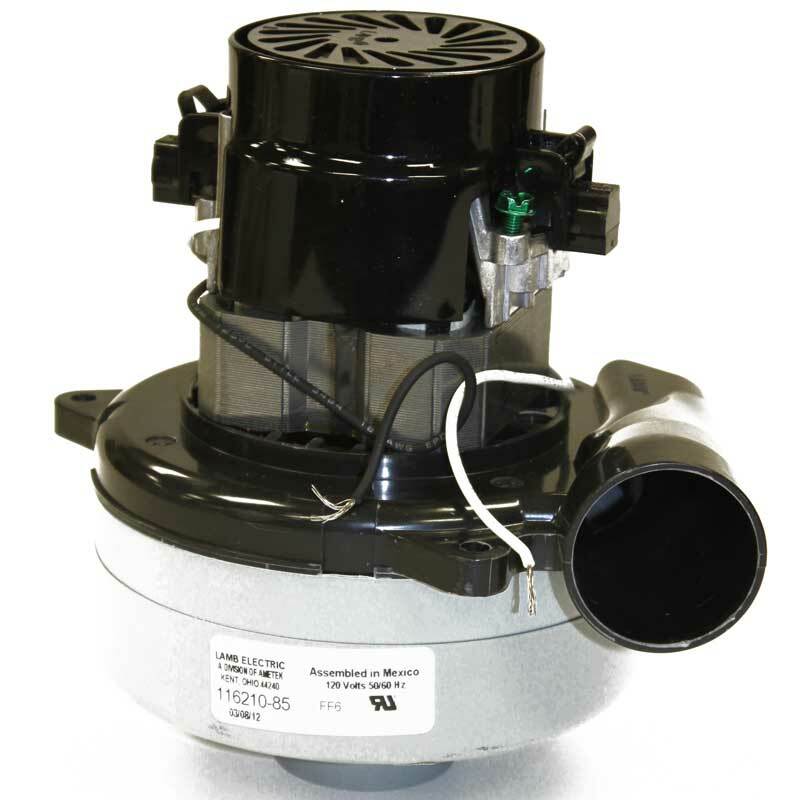 We sell only NEW vacuum motors. 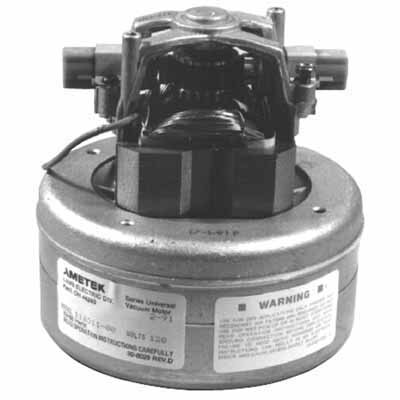 limited warranty from date of purchase. 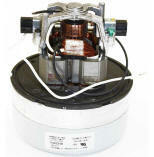 Prices include shipping within contiguous USA!